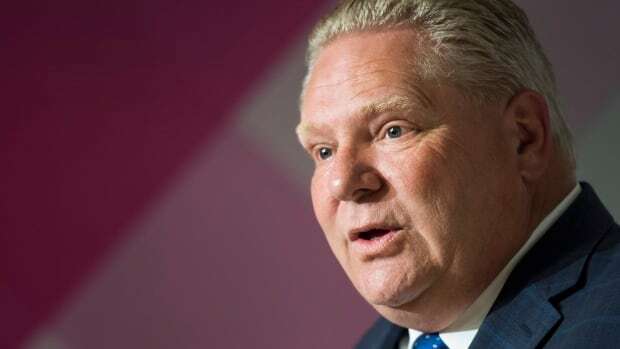 Allegations that Ontario Premier Doug Ford is being lobbied in an illegal manner will be reviewed by the Ontario Provincial Police, the force said in a letter to an NDP MPP. The allegations stem from an open letter penned by longtime MPP Randy Hillier, who was removed from the Progressive Conservative caucus last month. When Hillier’s letter was initially published on March 18, three days after he was kicked out of the PC caucus, Ford’s office denied any wrongdoing by the premier. During question period at the Ontario legislature on Thursday, Ford again said the allegations were untrue. “There’s no illegal lobbying going on, very simple. No one can influence our team, no one can buy our team,” Ford said. CBC Toronto is attempting to contact the OPP for more information about where its review stands.